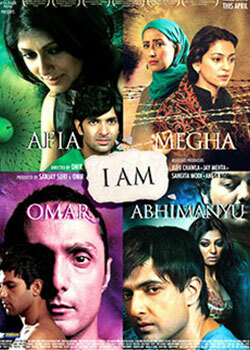 National Award winner “I AM” is about issues and dilemmas that bruise the modern Indian society. Unravelling and exploring these tribulations, the film unfolds many a tale of individuals struggling to find their identity, and uphold their dignity in a world that is callous, cold and unsympathetic. NATIONAL AWARD for Best Hindi Film. NATIONAL AWARD for best song lyrics.